Visit From Rachael Maskell, MP for York Central, and Councillor Jonny Crawshaw. 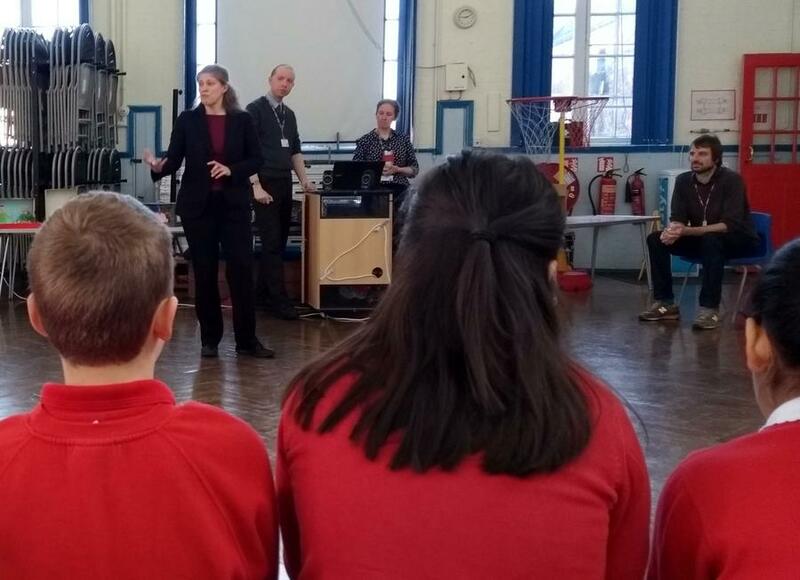 Many thanks to Rachael Maskell, MP for York Central, and to Councillor Jonny Crawshaw for visiting our school today. They discussed with our Year 5 and 6 pupils how they can be involved in shaping their own futures, and improving York #BritishValues.